Times have changed and women who previously were only seen working in homes either taking care of their family or their husband are now out in the real world competing with men in almost every field. There is no limit to their abilities. They have gone beyond all gender stereotypes and proved to the world that being born a female doesn’t put you any less than the other gender. In comparison with the rest of the world, it was all a little too late in Pakistan. When women were busy making heads turn in out in the world, the women of Pakistan were still seen with their usual housewife job. Things, however, changed as more and more women moved towards getting education and this is what changed the fate of this country. Now, there is an endless list of women who have proved to be successful and the best in their respective fields. This article talks about few of those young women who are nothing less than an inspiration for all because of their early success. Komal had this love for comics because her mother used to read her comics when she was young. This likeness increased and she made a whole facebook page named for her comics. Through her comics she sarcastically tries to convey the poor employment state in the country and also on the sad political state. Not just this, she is now working on an even better project that is aimed at making primary school syllabus more interesting for kids and providing it for free to the extremely poor households. She has also opened up an online clothing store and this is how she has managed to do so much and that too only at the age of 24. Ayesha along with two of her brother didn’t go to a school like we all did. They were all homeschooled by their parents. They believed that the traditional school system doesn’t allow the child to be creative and building upon this notion they made an online platform named Teddict. This online peer to peer learning platform allows children and students to share their knowledge with each other and advice each other too. On this platform everyone is a teacher and student and therefore the knowledge is spread and shared. This project got many awards and is considered to be the best school project. Ayesha managed to achieve all this at the age of just 19. Sadaf is currently pursuing her master’s degree in agricultural engineering. She came up with an idea known as the mobile agricultural farming system by which all farmers will be able to control their farms right from their phones. This is going to be a huge breakthrough and she is working on it to go for a full launch. She is the youngest and first from Pakistan Nobel prize winner. 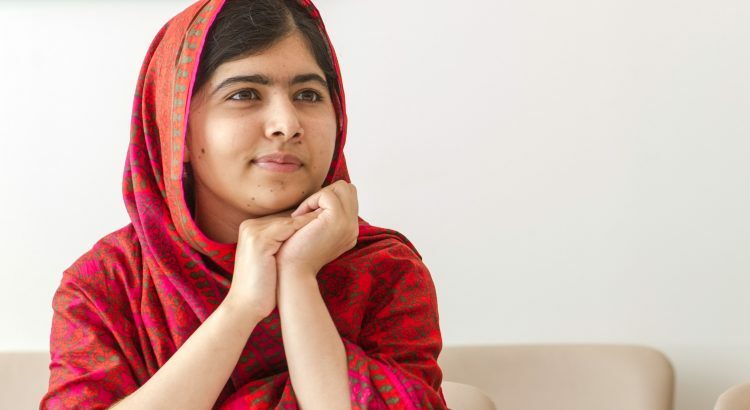 She is working to raise awareness about the issues girls face in Pakistan regarding education and is working to raise funds for betterment of female education in the country. These are the women who are working against all odds and striving for a better Pakistan every day just like any other man out there. They are young and still have become more like an inspiration and role model for many.